I would like for you to get a really clear picture in your mind of your best friend. This is someone you have opened your heart to, and they have opened their heart to you as well. This is the friend that encourages you when you’re down, but never when you’re on a self-destructive path. This is the companion that cries with you when something is broken, but who also challenges you to accept responsibility if you are the one who broke it. Do you have that friend clearly in mind? And then you hang up and never talk to your friend again until the next morning when the exact same scenario is repeated. How do you think your relationship would progress? Do you see your relationship getting deeper over time, or becoming more distant? I’m guessing that, like me, you don’t see a future in this relationship. Sadly, this is how many people treat prayer! We come to God once a day with our list of concerns, ask Him for His help, then say “goodbye” and never think about Him again until the next day. Or until we find ourselves in desperate need. But we forget: God never leaves us! We also forget something even more vital—God wants us to talk with Him, and He wants to talk with us, as a friend to a friend. Abraham was called a friend of God—Abraham believed God, and it was credited to him as righteousness, and he was called God’s friend (James 2:23). Moses, too, was also God’s friend—The Lord would speak to Moses face to face, as one speaks to a friend (Exodus 33:11). Prayer is a conversation with a Friend. This isn’t something that was just for them, but it’s relationship that’s available for ALL of us—For since our friendship with God was restored by the death of His Son while we were still His enemies, we will certainly be saved through the life of His Son. 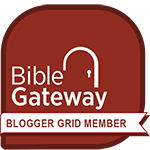 So now we can rejoice in our wonderful new relationship with God because our Lord Jesus Christ has made us friends of God (Romans 5:10-11). From the moment we accepted Jesus as our Lord and Savior, His Holy Spirit took up residence in our heart. 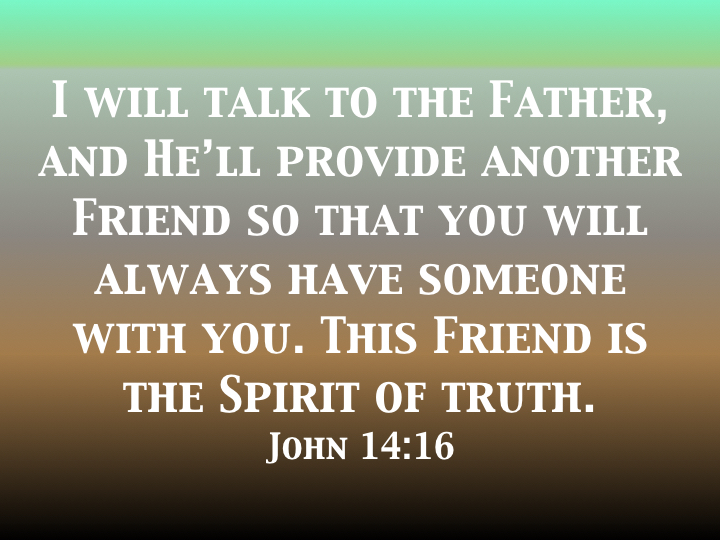 Before Jesus ascended to Heaven, He promised us, “I will talk to the Father, and He’ll provide you another Friend so that you will always have someone with you. This Friend is the Spirit of Truth” (John 14:16). Amazing! Astounding! Mind-blowing! But totally true—Prayer is conversation with a Friend! How would your day go differently if you kept up a conversation with your Best Friend all day long? How much more wisdom do you think you would receive? How many mistakes could you avoid if He was telling you which way to go and what to say? You don’t have to live with the “what ifs.” He IS your constant Companion, your most loyal Friend, your wisest Counselor. All you have to do is keep the lines of conversation open! How can I know God wants to be my Friend? Have I been introduced to God? How can I make the time to deepen my friendship with God? What does it mean to me to have God as my Friend?